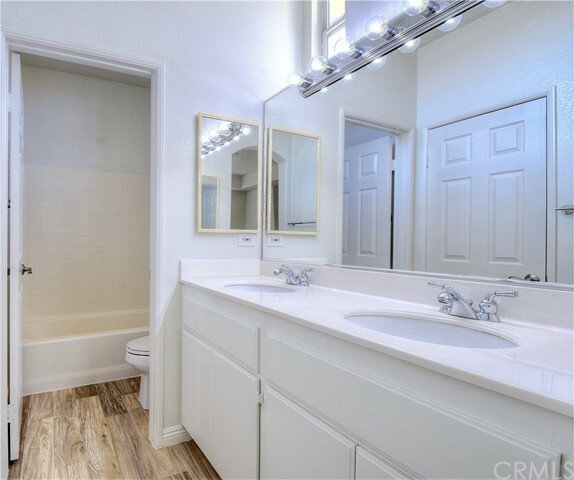 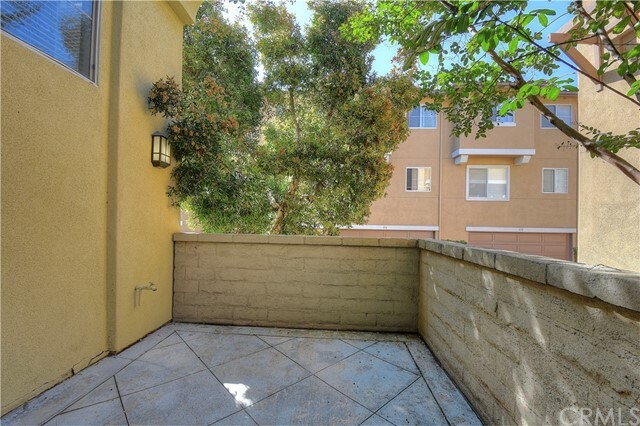 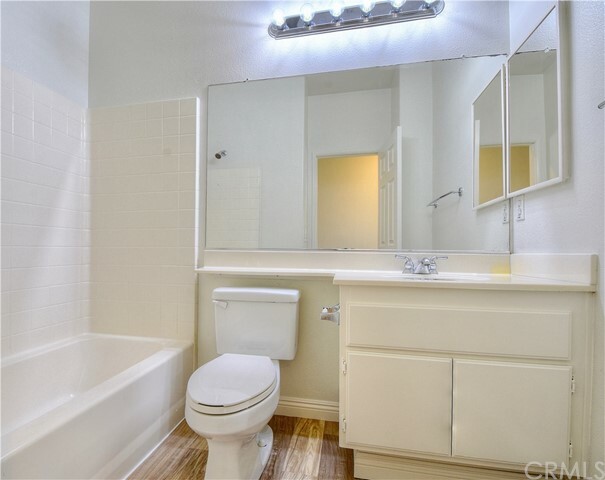 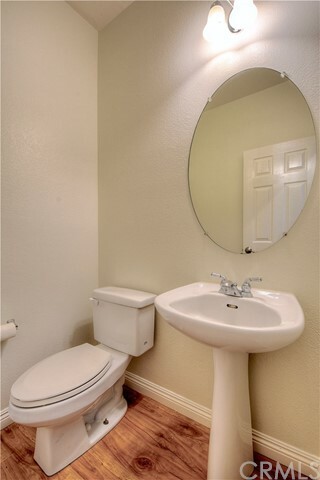 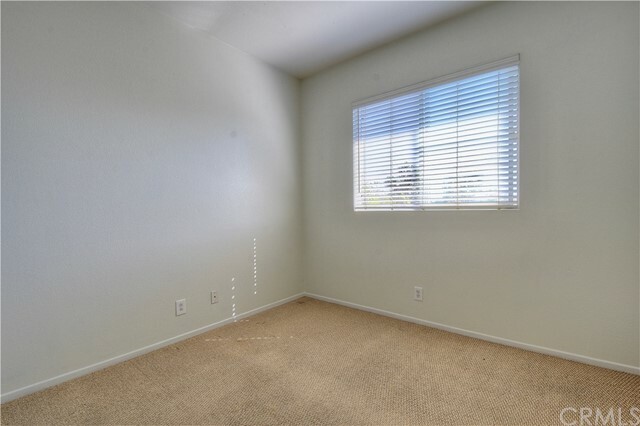 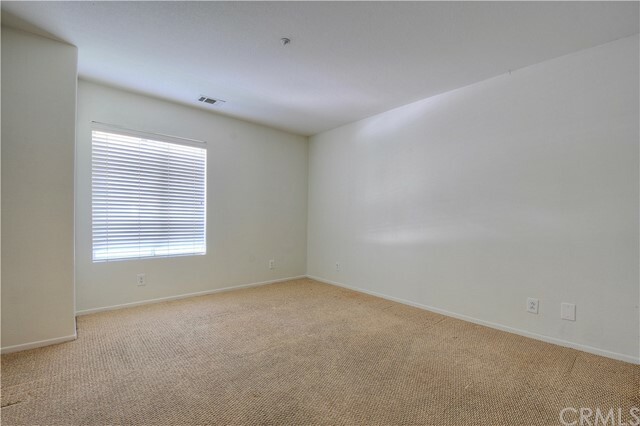 Amazing opportunity to own in the ever so popular Downtown Brea! 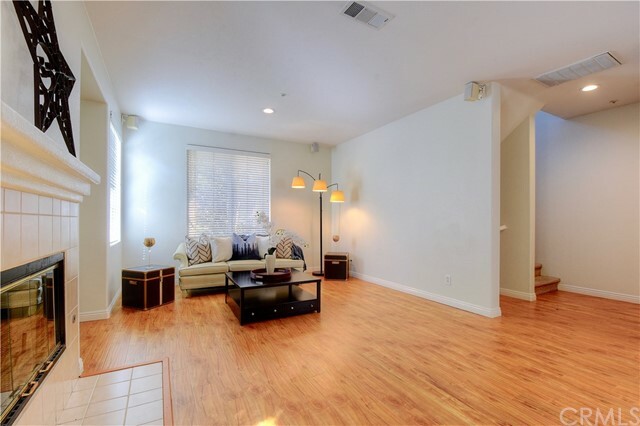 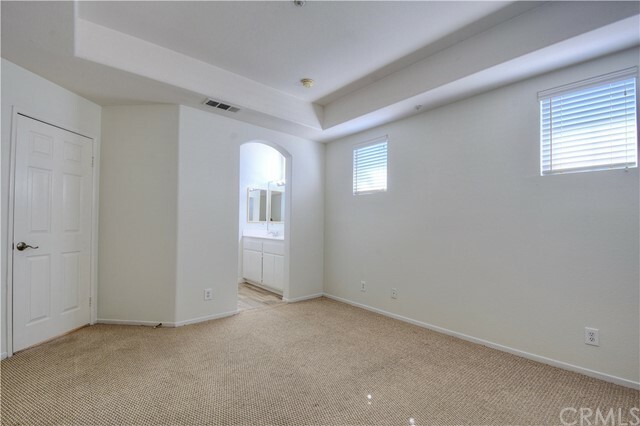 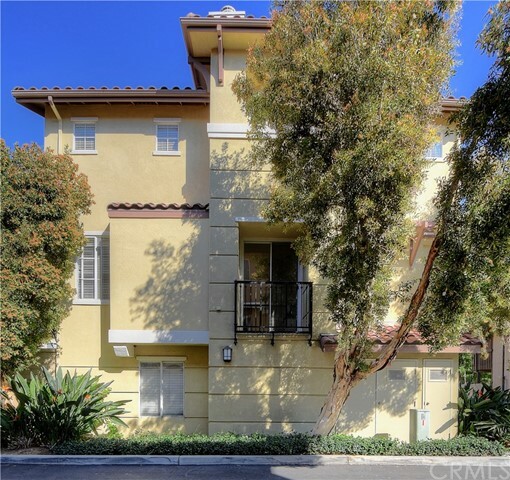 This 4 bed/ 2.5 bath townhome is perfect for the savvy homebuyer that demands attention to detail, quality and efficiency coupled with a SUBLIME location! 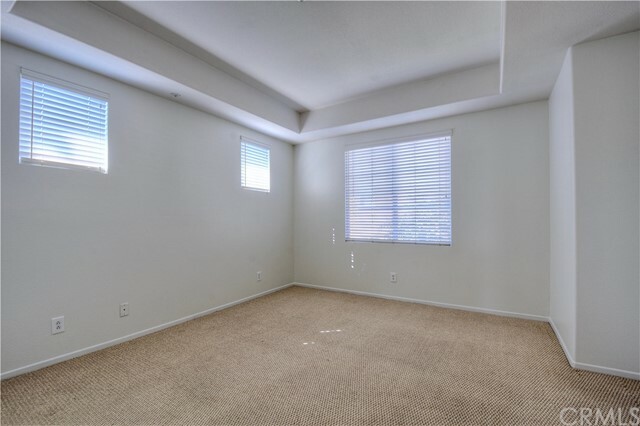 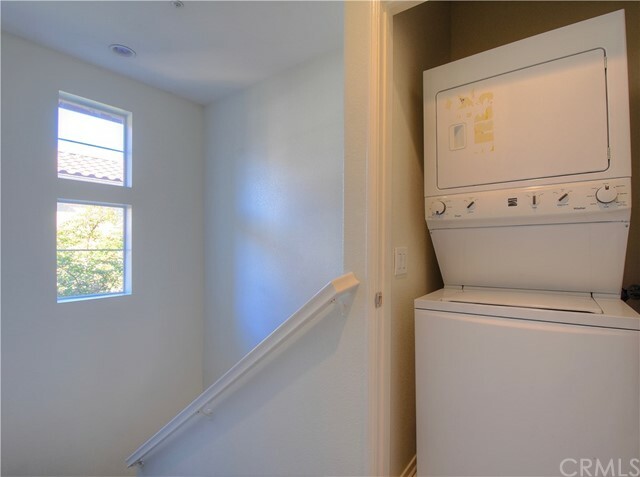 This tri-level home features a first floor bedroom, with the remaining 3 bedrooms on the third level. 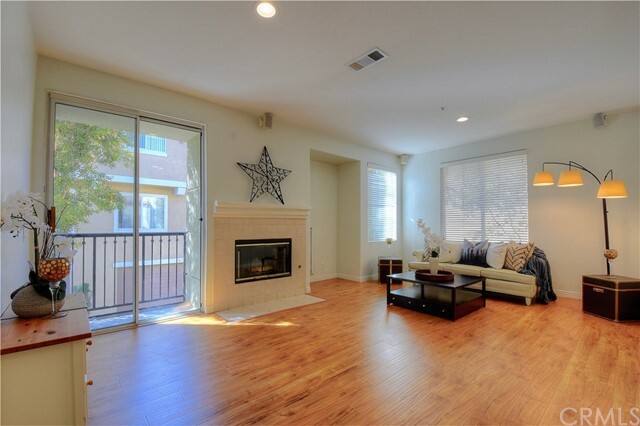 The living room boasts a cozy fireplace as well as an outside balcony. 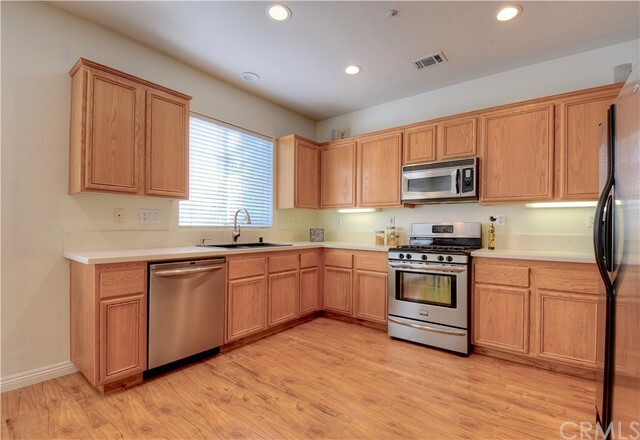 The kitchen features quartz countertops, and a separated dining area for eating. 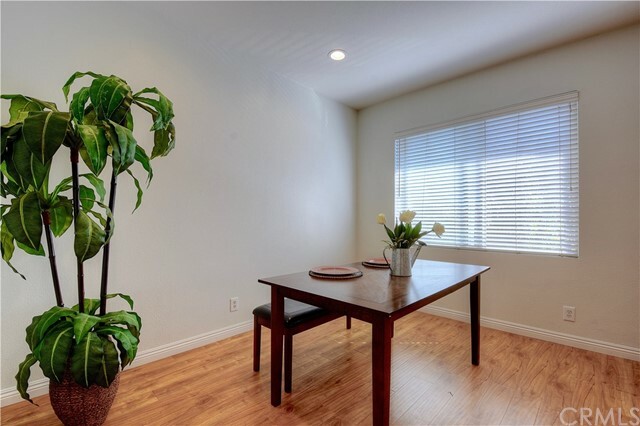 City Walk residents will experience the convenience of a desirable location that places them just steps away from the charming Brea Downtown shops and entertainment, popular retailers at the Brea Mall, and easy access to the highly-rated Brea Olinda School District. 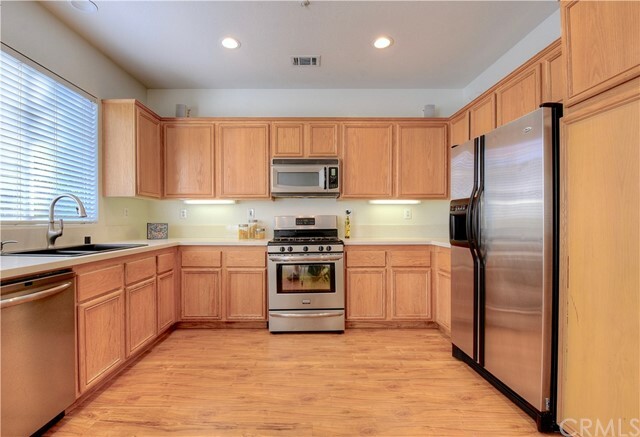 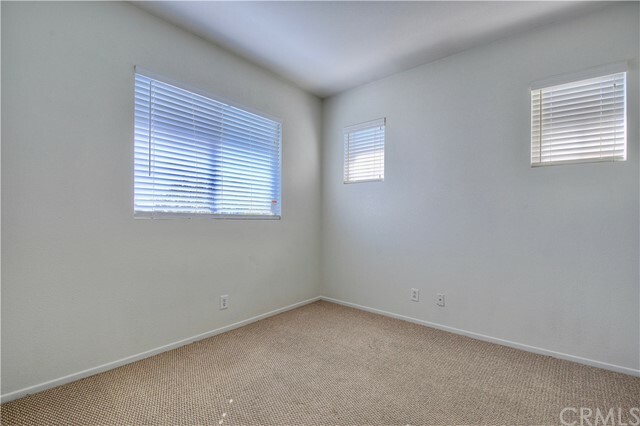 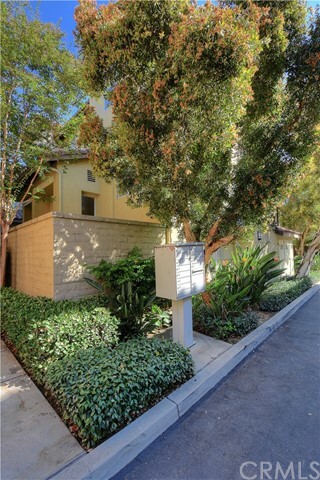 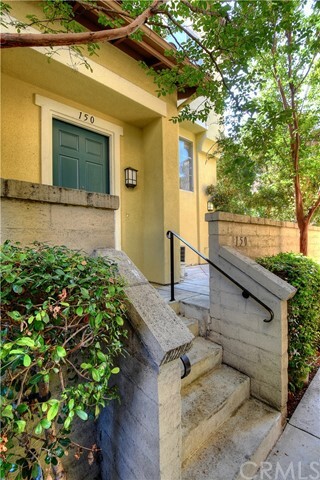 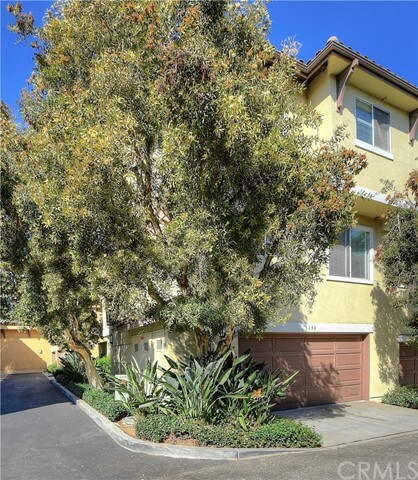 There is always something going on in Downtown Brea and all in walking distance from this gorgeous townhome.